Please note that neither Glenaros Cottages nor their website designers are responsible for the content of these sites. 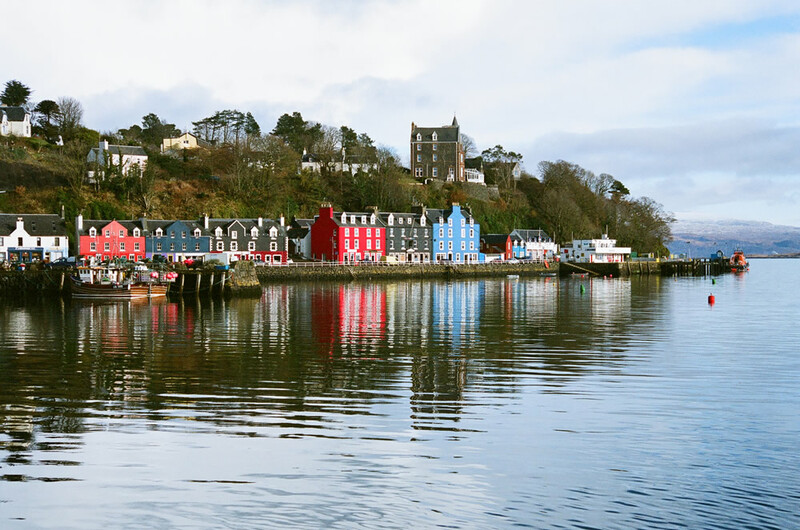 Don’t forget to try the Routier Award fish and chip van on the pier in Tobermory! Wild Scotland is an association of wildlife tourism operators in Scotland. If you are interested in Scotland’s natural heritage, Wild Scotland can help make your visit to Scotland a memorable one. Hebridean Whale and Dolphin Trust. There are some wonderful opportunities to see whales and dolphins off the coast of Mull. The website of the HWDT will give you lots of information and whet your appetite to see these beautiful creatures whilst you are up here on holiday. Taxi services from Glasgow to Oban: Glasgow Airport Taxis for domestic and international travellers to all Scottish destinations. The AA Route Planner – how to get from A to B anywhere in Britain. 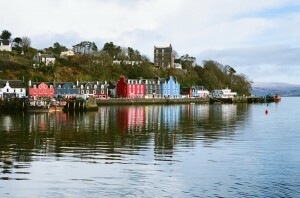 Undiscovered Scotland, the ultimate online guide to the Highlands and Islands of Scotland. Full of fascinating and useful information. The Scotsmart Directory. An invaluable source of information about Scotland, and comprehensive directory of Scottish websites. The Internet Guide to Scotland – an absolute mine of information about Scotland. A personal website by Tony Connery, a keen hillwalker who has compiled this fascinating selection Scottish hillwalking in some of the most beautiful countryside in Scotland. Lonely Planet Guide to Scotland. A mine of useful information for visitors to Scotland.